Last weekend I wrote an article over on the Geek Force Network about the fictitious video game lands that I would definitely not want to visit any time soon. These included Raccoon City from the Resident Evil series and the USG Ishimura from the Dead Space series, among others. In this article I’d like to get my game-related relaxation on and talk about the places I would actually enjoy visiting. As I said in the previously mentioned article about not-so-great places, we gamers visit a lot of fascinating, fictitious worlds. While some are meant to be scary or uncomfortable in some way, others are meant to be pleasant or welcoming. It all comes down to the player’s perspective though. Some folks may be totally cool with strolling through Silent Hill while others would rather not go anywhere near that place. I bring this up because some of my choices below may make you second guess my sanity, but they are just the places I find intriguing. Don’t fret, I’ll explain myself to the best of my abilities. Let’s get cracking. I know, I know – What the heck, man? This place is crazy and full of Adam-thirsty Splicers who want to kill you on sight. Plus, it is falling apart and things are just generally all wrong. Rapture wasn’t always like that though, at one point in time it was a hustling, bustling underwater metropolis full of fun goings on and enlightened people. That is the Rapture I would want to visit, the early days before all the insanity. 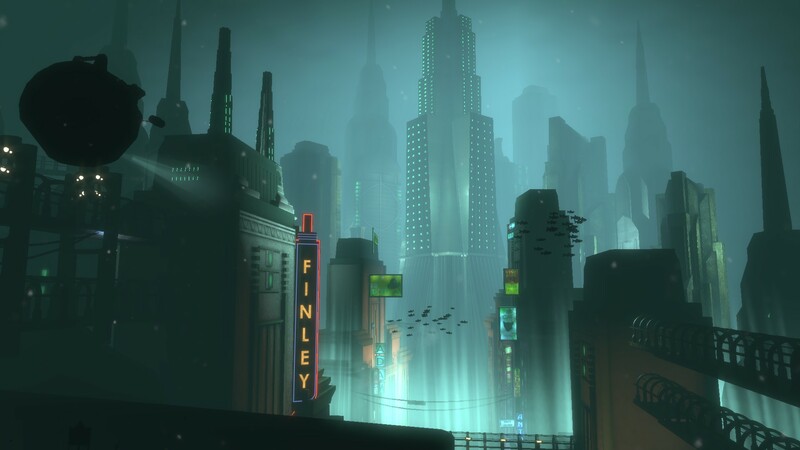 A city under the ocean is so very intriguing and I wouldn’t mind taking a trip to Rapture to maybe see one of Sander Cohen’s shows or have a drink at Fighting McDonagh’s. Once New Years Eve rolls around, count me out. There aren’t many places in the Mass Effect universe that I wouldn’t want to visit at least once, even if it’s just a flyby. 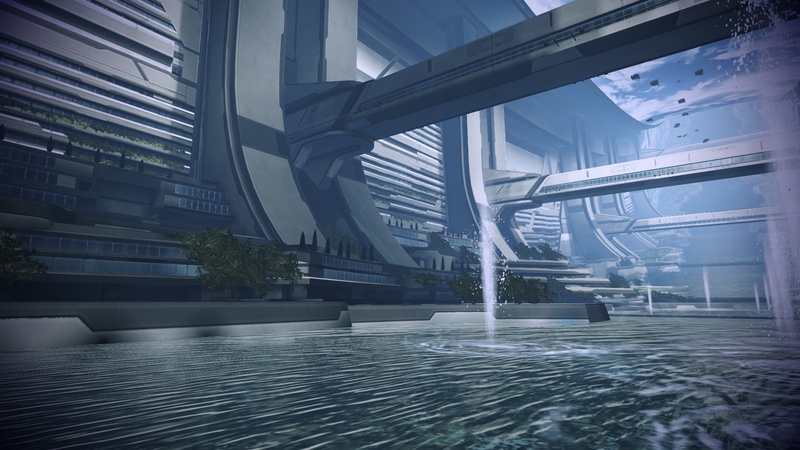 A few notable places that are must-sees for me would be Illium, The Citadel, Palaven, Thessia, Omega, Sur’Kesh, Eden Prime, Lesuss and Virmire – among others. 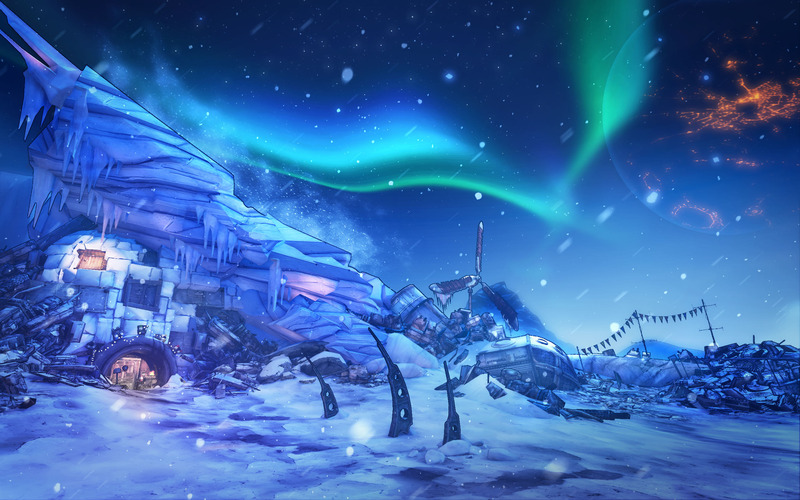 The Mass Effect universe is rife with alien planets and foreign locations that would probably just blow your mind if you were to ever visit them in real life. I’ve always like the prospect of space travel and being able to visit any of these places would be so fantastic. Of course, all this traveling should take place before the Reapers attack because that would kind of ruin the whole adventure. Hyrule from Ocarina of Time was a magical place for me as a child. I played the heck out of that game and I remember just loving the setting, all the locations and the general feel of roaming around Hyrule. I remember chilling out in Kakariko village, enjoying a stroll around Lake Hyrule and even stopping by for some milk at Lon Lon Ranch. In reality, I’d love to be able to visit Hyrule and do all those things for myself. Not only would it be absolutely gorgeous, but maybe I’d get to be a hero at some point. After all, I did beat the Water Temple without a guide back in the day. 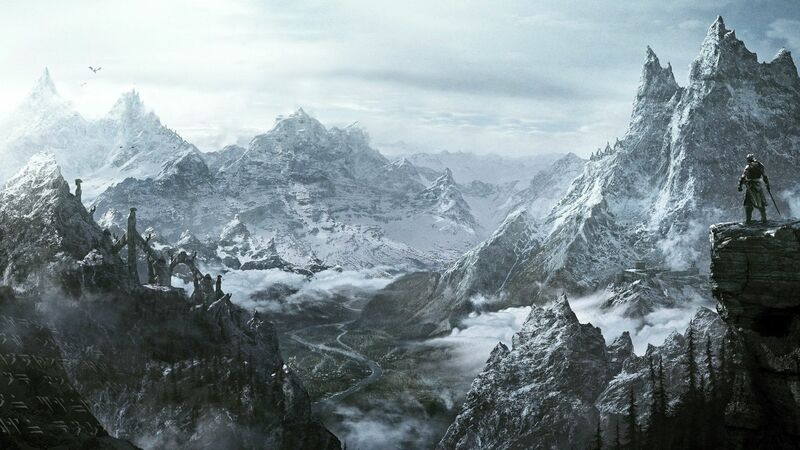 Dragon attacks aside, Skyrim is a beautiful land full of magic and mystery. I myself wouldn’t mind spending a good deal of time trekking about in ruins looking for treasure or hiking up mountains for stunning views. Maybe I could even join a guild, learn to hold my own, become the hero Skyrim deserves and all that jazz. I may not be a Dragonborn, but I have potential. Likewise, Cyrodiil from The Elder Scrolls IV: Oblivion would be a nice place to visit as well, sans the Oblivion portals. These lands evoke a true fantasy setting, one which I personal find myself drawn to and I would love to visit them. Alight people, don’t judge me too much on this one. I’m not crazy, but you know how sometimes you just want to let loose? Go wild? Live life on the edge? Well Pandora is the perfect place to do that! Unless you get your face shot off by a bandit, that is. I really like the look of Pandora and there are some really nice locations to be seen and visited. I’d have to get skillful with huge, insane looking guns before heading there in order to defend myself but hey – no pain, no gain right? I may even become a Vault Hunter and earn a bunch of money being a total badass. It’s a possibility, albeit not a likely one. Either way, Pandora would be a fun visit if you live to tell the tale. Nothing would be more fun that romping around the various worlds of LittleBigPlanet with your buddies, completing challenges and generally having a darn good time. The place is cute and creative, you can be anything you want to be and do whatever you want to do. On top of all that, it’s safe. 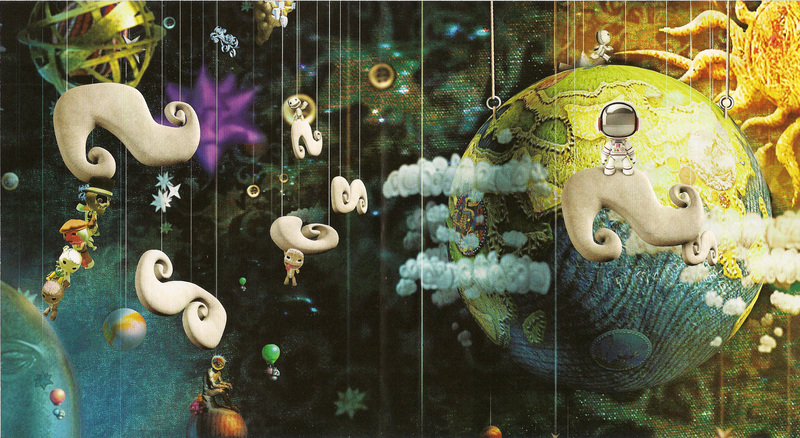 Plus you can create your own little world that you can escape to whenever you want. Heck, you can make various worlds and go to all of them whenever you’re feeling the itch to get away from mundane life. Want to go to the beach? Done. Feeling like heading to the desert? Do it! The vacation possibilities are endless on LittleBigPlanet. Well those are the fictional video game worlds that I would like to visit. Some may be a little crazy, others not so much but regardless – I love them all. What are some of the fictitious lands you’d like to head to? Anywhere that sounds like the perfect video game getaway to you? Be sure to leave your thoughts in the comment section below. Previous Previous post: Guest Post: Is Playing League of Legends Good For You? 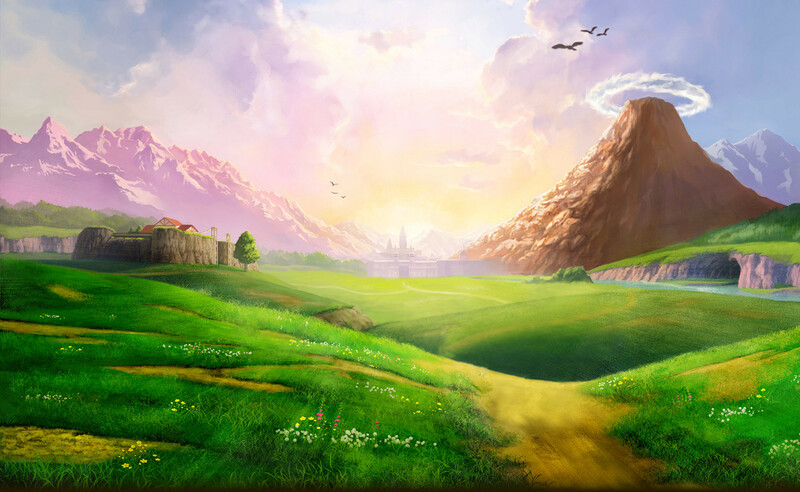 Hyrule wouldn’t be too bad a place to live in the Ocarina of Time series. Especially if I got to ride Link’s horse.